Winter Haven has many meanings to many people. For some it’s as literal as it sounds . . . we’re the perfect haven from the harsh Winter months up North. To others, Winter Haven means living the lakeside lifestyle, with over 55 lakes to ski, wakeboard, paddleboard, kayak, flyboard, jet ski or simply watch the vibrant orange and pink sunsets from the dock. 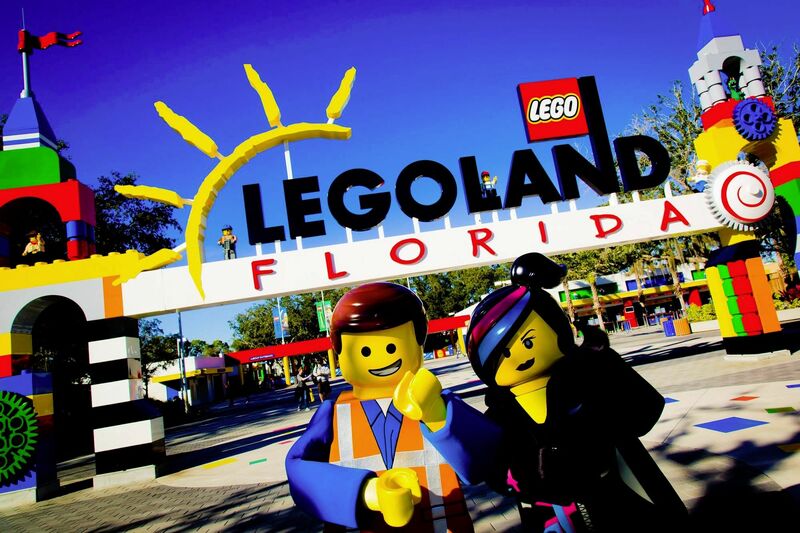 To children, or even just the child within, Winter Haven is home to the most beautiful, entertaining and interactive theme park and hotel in the world, LEGOLAND Florida Resort. And yet to others, Winter Haven is the future of economic development in Central Florida with the recent additions of the CSX Intermodal Logistics Center, the high speed internet network Florida Lamda Rail, the Advanced Technology Center at Polk State College and near to the state’s newest STEM-focused public university, Florida Polytechnic University. 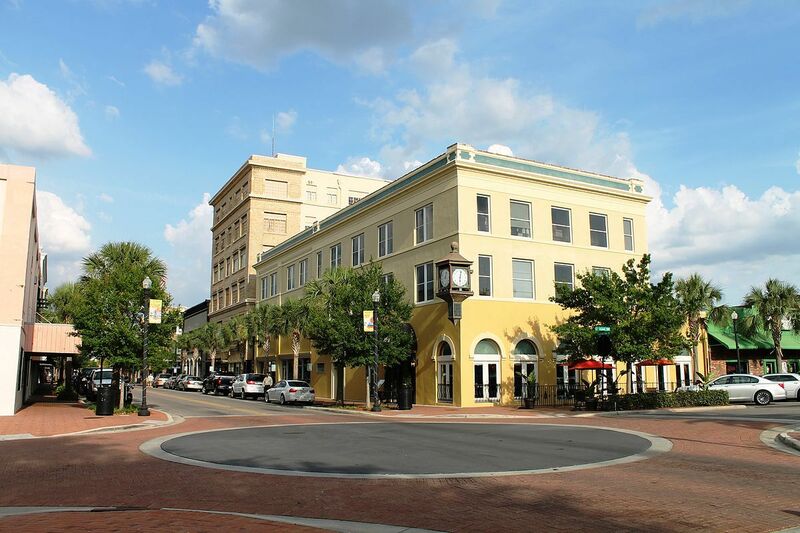 Winter Haven can truly become the “something-for-everyone” destination to visit, work, play and stay! It’s that classic small town that chooses to differentiate itself with an understated cool vibe. Arts and culture, playful fun, music fusion, affordable homes, a craft brewery and local eateries are just a sampling of daily life.